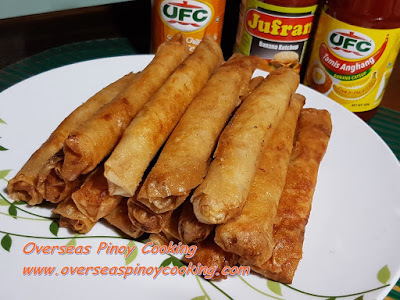 Because Lumpia and Pansit are basically similar to the Chinese fried rolls and stirfried noddles they are more readily liked by foreign nationals compared to the Adobo or Kaldereta to my opinion, the dish are both more of an acquired taste. 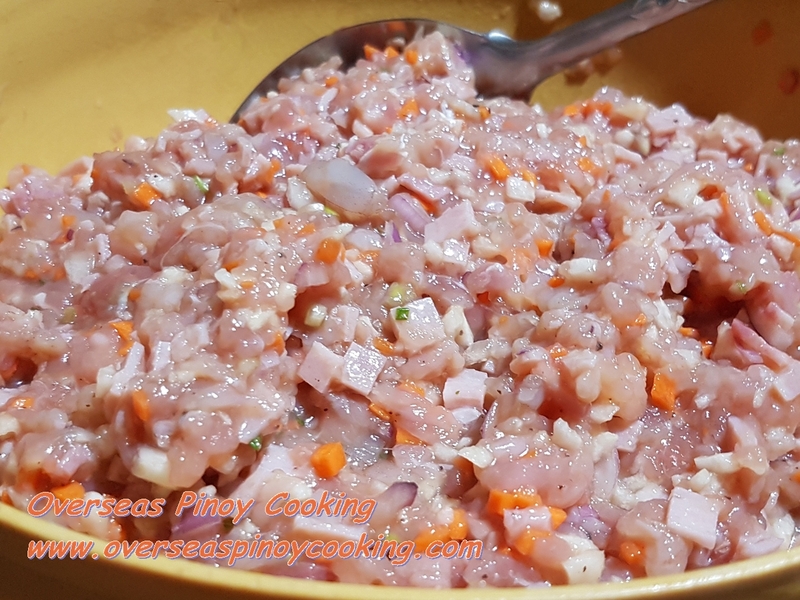 True enough during my long years as OFW myself I have seen that most of my foreign national friends and colleagues would rather pick Lumpiang Shanghai and Pansit. 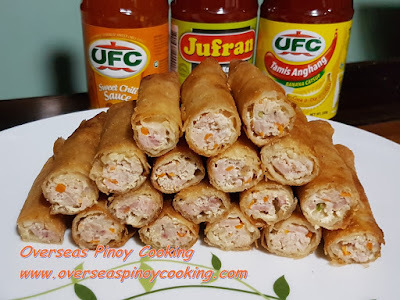 Today I would like to share another variation of the Pinoy Lumpiang Shanghai, Fried Pork Lumpia Roll with Ham. 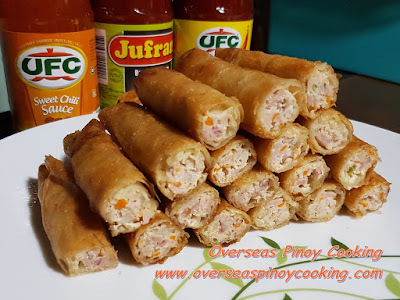 This recipe is not entirely new, I have already in the archives a similar Pinoy Lumpiang Shanghai recipe using bacon, Fried Pork Lumpia Roll with Bacon. The recipes are basically similar except for the bacon which was replaced by ham. 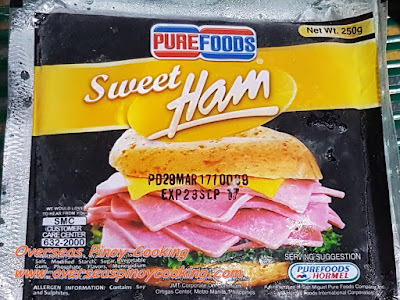 If you already have your own favourite Pinoy Lumpiang Shanghai Recipe, by all means go ahead and use it, all that you need to do is level it up by adding ham titbits. Should you are still looking for other Pinoy Shanghai Recipes or similar meat or vegetable roll recipes just click on the ling list below to check the recipes on the archives. Mix all filling ingredients thoroughly. Season with salt and pepper. 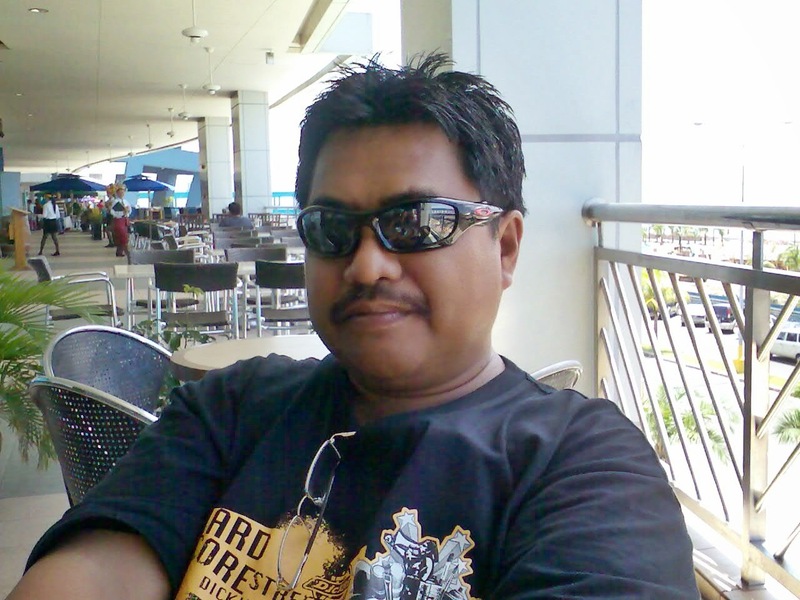 Place 1 to 2 tbsp. of filling on one side of wrapper and wrap tightly, secure wrapper by lightly dabbing water on wrapper edge. 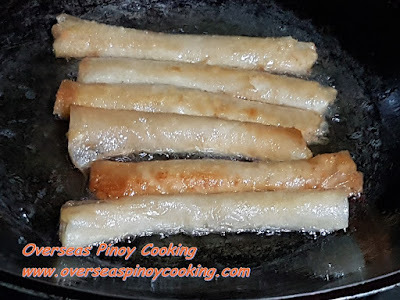 In a wok deep fry lumpia at medium to low heat for 3 to 4 minutes or until wrapper turns to golden brown and filling is cooked. 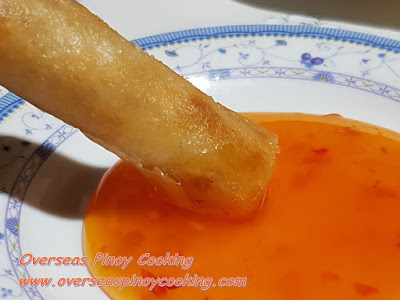 Serve with ketchup or sweet and sour sauce or sweet chili sauce.